Lacy Dawn, the main protagonist is an eleven year old girl living in poverty with her abusive father and depressed mother in the Appalachian Mountains. Lacy has an entire wood full of tree friends, a dead best friend, and an android boyfriend called, DotCom, who has a spaceship hidden in a mountain. Lacy desperately wants to fix her family and insists that DotCom must help her by plugging her parents unknowingly into a computer that she hopes will fix them. DotCom agrees on the condition that Lacy Dawn must save the Universe in exchange for the designation of Earth as a planet. Lacy agrees, unaware at first that it’s her destiny and that her personal evolution has been monitored for generations for the sole purpose on when she will be ready to sign the contract. 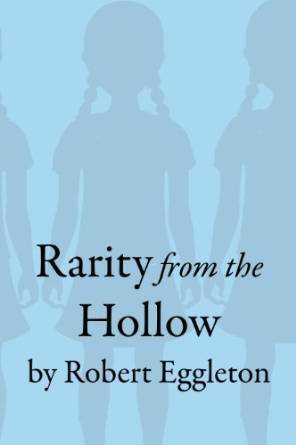 Eggleton successfully combines and exposes a number of disturbing issues such as child abuse, puberty, human misery and poverty from the mind of young heroine that is yearning to escape the horrors of her everyday life. 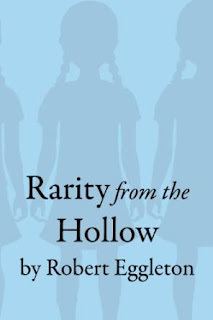 Rarity from the Hollow is detailed, dark and beautifully written by a competent writer who injects plenty of satire, sci-fi and fantasy elements into a work of thought-provoking and meaningful adult/fantasy fiction at its very best. 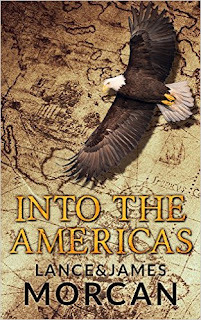 In the opening chapter the reader is introduced to the main protagonist, John Jewitt, an apprentice blacksmith, who dreams of travelling abroad on one of the great brigs that dock in Kingston upon Hull. John’s dreams soon come true when Captain Salter of the Boston witnesses John’s smithy skills first hand and sees an opportunity for John to work in the ships armoury. Unknown to John a life of enslavement and captivity awaits him along with another crew member (Thompson) by the fierce Mowachaht tribe in the Pacific Northwest. John and Thompson are taken captive by Maquina (Chief of the Mowachahts) as the Mowachaht tribe kill all the crew members of the Boston. John witnesses the decapitated heads of 25 of his crew mates lined up and wonders if he and Thompson will end up dying in the same fashion, until he learns the only reason Maquina keeps them both alive is that their trademark working skills are considered most valuable to the tribes future trading. John learns the Mowachahts are fierce warriors capable of the most barbaric forms of savagery, yet on the other hand they are proud noble people that can be capable of great kindness. Maquina soon forces John to marry a beautiful maiden (Eu-Stochee) who in turn tries to bind John to her savaged land forever, but John soon fears that he will never see a civilized country again and thoughts of escape are still ripe on his and Thompsons mind even after several barbaric beatings and escape attempts backfire. 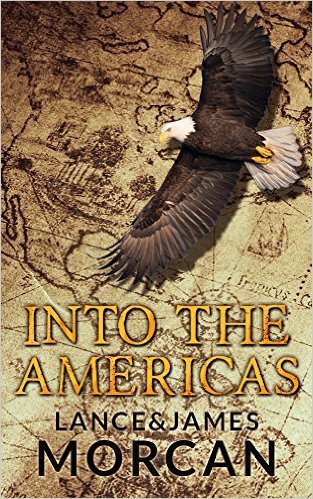 Will John and Thompson ever find a way out to freedom? And if so, at what cost? Or will they perish in their desperate attempts, as the odds are greatly stacked against them? The story begins when Sam Spicer, the main protagonist, becomes the legal owner of the long-abandoned Michigan Central Railway Station in Eaton Rapids, with big dreams of turning it into a hot new martini bar. However, Sam’s plans come to a sudden halt when he and his friends discover a secret twelve-floor Victorian hotel that’s situated directly underneath the station. In their curious attempts to explore the hotel, they soon discover that it is free from dust and that the old Victorian elevator is fully functional. Upon further inspection, they soon realise that there were once guests over a century ago that showed signs of leaving in frenzied panic. After further unusual, mysterious and gruesome discoveries they decide to go in search for answers to find out what happened to the original guests and why the hotel became abandoned, only to discover that they are all being pursued by a creäture with incredible powers, who could trick them, make them see things from their deepest memories to try and prevent them from escaping his abandoned underground world. 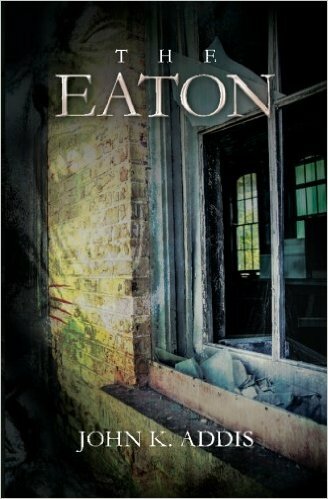 The story does shift back in time to Jonathon Wesley, an Archaeologist who gets an exclusive invite to the grand opening of The Eaton, in exchange for his examination and opinion of the owner’s underground discovery. Jonathon in turn goes on to study and document the petroglyphs with caution as some unforeseen and incredible events soon unfold, that he is convinced are connected to the petroglyphs that he feels depict a tangible threat. Jonathon’s unique back story alone equips the reader with most of the knowledge and clues that Sam and his friends need to escape the relentless beast of another world that has clearly massacred dozens of people before them. The biggest question is will Sam and his friends be able to find the answers from the past before it’s too late, and if so will it help them in conquering the beast? Or will their attempts fail and lead to their own demise? What a fantastic book. It’s not often I find myself so absorbed in a book that grabs my attention from the onset up until the last page. I literally couldn’t put it down in fear I would miss something about these wonderfully, yet flawed characters’ that may help them in their impossible mission to discover the truth. Congratulations’ Mr John K. Addis you have just gained a life-long fan. I look forward to reading more of your work in the future.